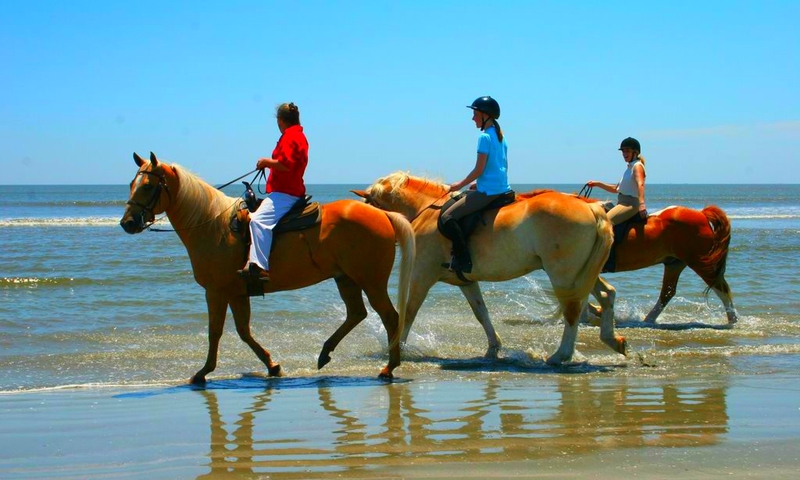 Riding on the beach is most beautiful during sunset, but a ride in the morning or at noon is also a fantastic nature experience. To feel the wind in your hair, the warmth of the sun in your face, the moist ocean air permeating your skin.To see wonderful sights while riding one of the world’s most majestic creatures. 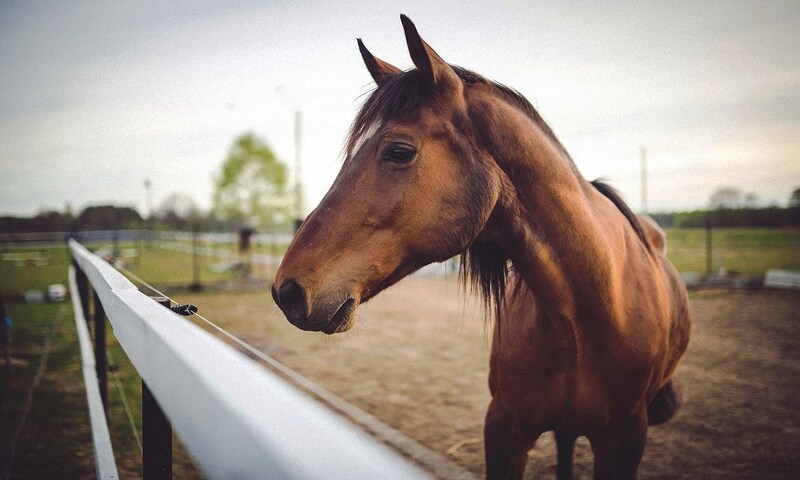 Horse riding is one of the most enjoyable activities you can practice in nature. If you are visiting Halkidiki, why not take the opportunity to go for a ride in the stunnning beaches There are several places that offer horse riding excursions that take to some of the most beautiful beaches in Halkidiki. 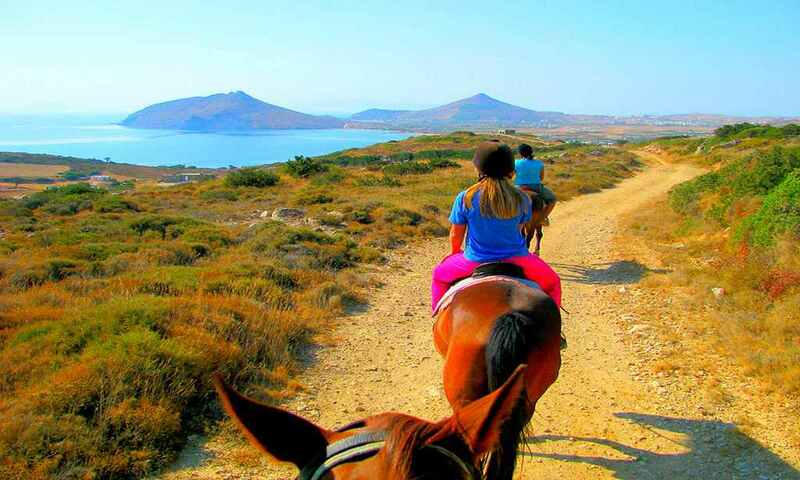 A favorite is the ride along the beaches and through the vineyards of Halkdiki. Here you visit the most famous wine country of the world, tasting superb wines and seeing fabulous castles. The firm sand makes perfect footing for the horses, and vineyards often come close to the sea. 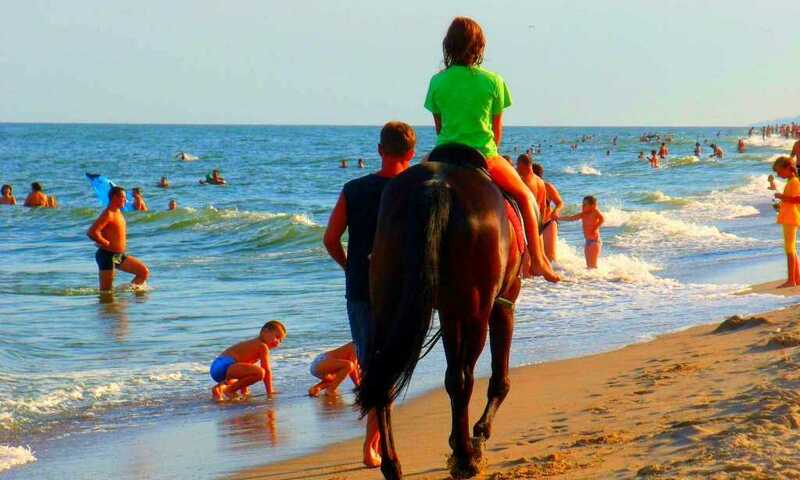 Other areas in Europe with rides which include exciting horseback riding on the beach!